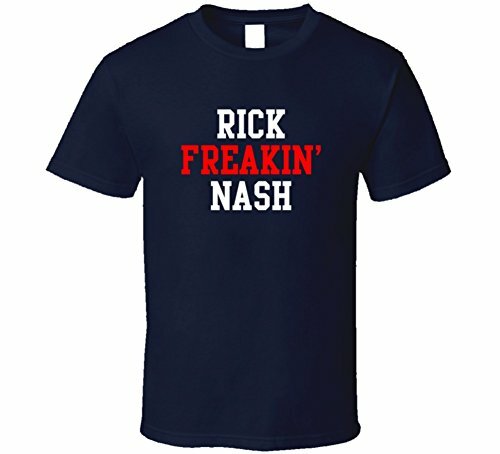 This Rick Freakin Nash Columbus Hockey Player Sports Fan T Shirt is provided on quality cotton. This cool tee is pre-shrunk and the graphics are colorfast. Makes a great gift!